The corrupt justice system is causing a serious impediment to any anti-corruption efforts we as a people want to change. What exactly is the criminal justice system? According to the National Center for Victims of Crime, “the criminal justice system is the set of agencies and processes established by governments to control crim e and impose penalties on those who violate laws (2008).” It works based on the jurisdiction in each designated area. Our justice system should be grounded in values, but we have problems such as inaccurate forensic science, police abuse, the appeals process, racism, jailhouse snitches or deals with the devil, and plain old cover-ups due to mistakes. A son’s life was lost to the criminal justice system. 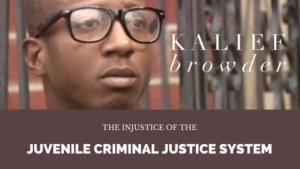 Here is a quick overview of Kalief Browder’s story. Unfortunately, his story isn’t unique and is probably still happening now. We paint black men and boys as inherently criminal and deserving of imprisonment. 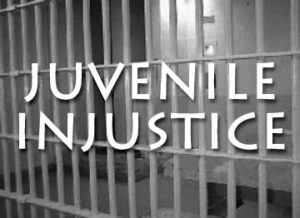 Black children, especially, are rarely given favorable judgment and are criminalized without ever committing a crime. 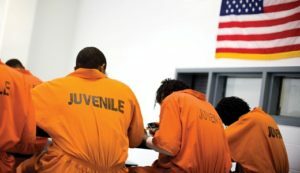 “African American youth are 1.4 times more likely to be detained than white youth arrested for the same crimes, and are twice as likely to be transferred to adult court (Campaign for Fair Sentencing of Youth, 2011).” Not only is this wrong because the children are being arrested based on the color of their skin, but they are children! 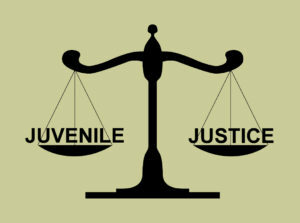 Under 18-year-olds need to be ‘punished’ differently based on the consideration of maturity, and their fundamental emotional, behavioral, and developmental differences from adults. Unfortunately for Kalief “New York is one of only two states nationwide that automatically charge 16- and 17-year-olds as adults (Gonzalez, 2014).” Our juvenile justice system was founded on the core belief that our youth have the potential to grow and change, becoming better adults and contributing to our society. If we are charging these 16 and 17-year-olds as adults, we are not giving them a chance and therefore ruining the rest of their lives. 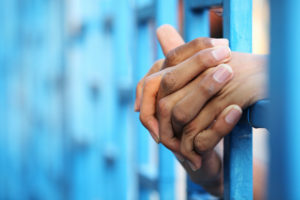 We need to embrace a different perspective for behavioral management and rehabilitation as well as mental health services because these kids could have underlying past traumas or problems that need to be addressed before they are incarcerated. 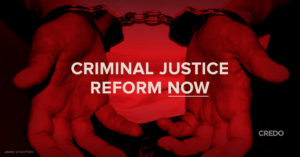 In order to uphold the values of our country, these deeply rooted problems demand reform. 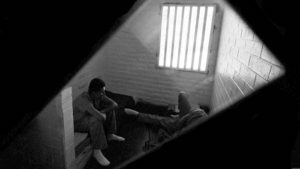 Luckily, solitary confinement is a juvenile imprisonment practice that the New York Department of Corrections has now banned. 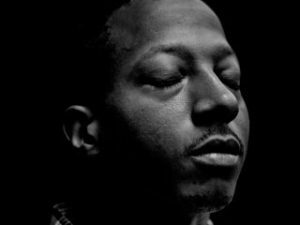 Kalief Browder’s story has sparked some much-needed action for change, but we all need to realize there is so much more to do and stories like his cannot be the only calls to action. Racial profiling, youth incarceration, ignoring mental illnesses and more all need to stop. We need to come together and start making changes. Speak up. Help those less fortunate. Make Kalief’s story history and not someone’s future.